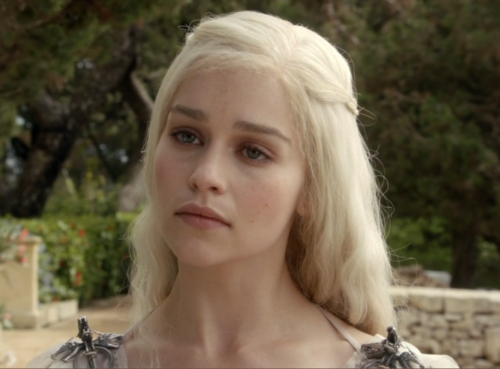 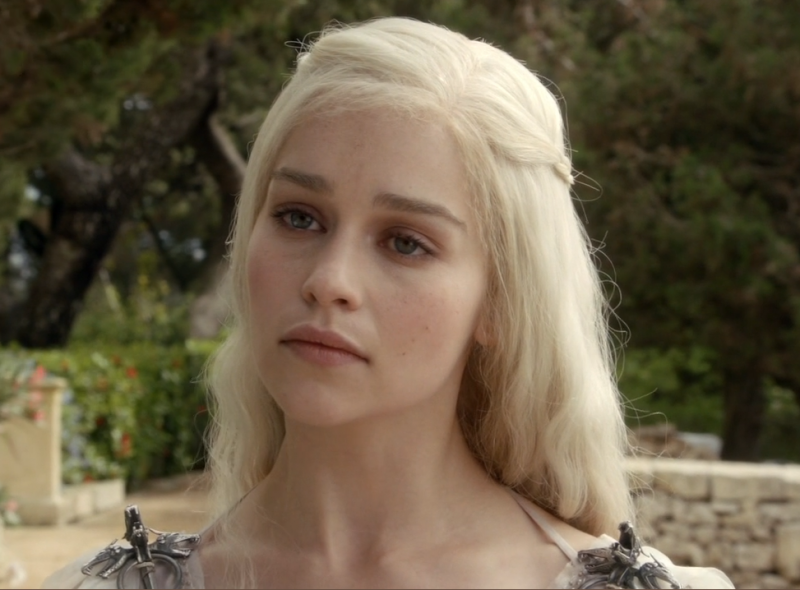 Daenerys Targaryen. . HD Wallpaper and background images in the Daenerys Targaryen club tagged: daenerys targaryen targaryen daenerys dany emilia clarke.